It is increasingly clear that the central nervous system and the immune system are intimately integrated. Consequently, immune system dysfunction is a critical, often causative, factor in brain dysfunction. MindImmune scientists are at the forefront in recognizing the therapeutic opportunities in targeting the immune system to treat brain disease. 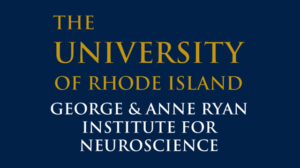 MindImmune is based in Kingston, RI and is building an affiliation with the George & Anne Ryan Institute for Neuroscience at the University of Rhode Island to leverage the rapidly expanding Rhode Island ecosystem of academic neurosciences resources to advance its drug development programs.